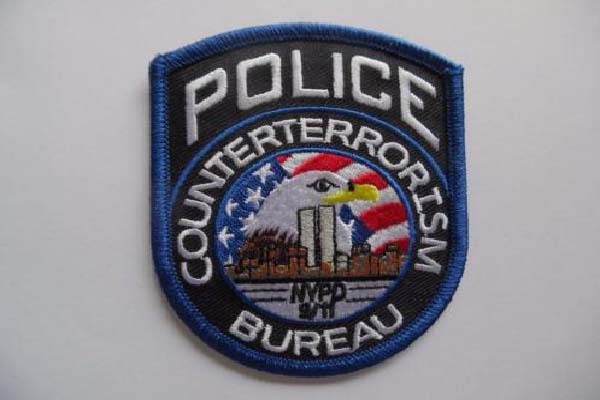 NEW YORK, July 3 (APP): A top New York Police Department (NYPD) official says a domestic terror attack on U.S. soil is “inevitable,” but insists that the city will be prepared for it. Officials insist that there is no specific terror threat against any American city this holiday weekend, but Waters says New York could be a prime target for the Islamic State in Iraq and Syria (ISIS), which has called for attacks in the U.S. Some 525 specially trained officers rotate shifts so that at any given time, around the clock, some 100 of them are ready to roll out with high-powered weapons, radiation detectors and bomb-sniffing dogs that can detect the chemicals known to be used by ISIS for its suicide explosives. The operation is run from a command center in an undisclosed location in lower Manhattan, where the feeds from more than 9,000 surveillance cameras are piped in and displayed, feeds from the Brooklyn Bridge to Times Square to inside the city’s subways. “It gives us an optic into what goes in New York City on any given day, and it tells us an awful lot with 9,000 cameras and the license plate readers. It gives us a sense to keep our finger on the pulse of what’s happening here in the city,” Waters said. a “ring of steel,” an expansion of the concept first used in London. “It’s our way of protecting New York,” he said. The NYPD intelligence analysts are working around the clock to get ahead of any potential attackers, looking far beyond the city limits to do so, ABC News said.